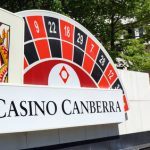 With the proposed sale of Canberra Casino about to go through, it is clear that some dramatic changes will be occurring in the operations of the casino. With the final vote set for March 21, Blue Whale has already taken steps in setting how the casino operations will be run, as they have hired IProsperity Group to take control once the final sale is approved. 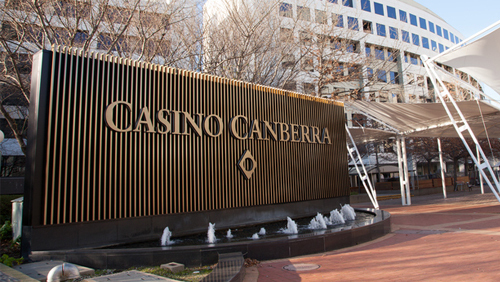 Blue Whale had acquired Canberra Casino in December, but was waiting on final approval from their shareholders before moving forward. However, with the sale close at hand and with there no reason to believe that there are any obstacles to stand in the way of the sale, Blue Whale has decided to move forward with getting the operations of the casino in order. The arrangement has already garnered support among the shareholders. 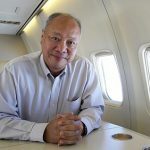 Tony Fung, one of the leading representatives among the shareholder group, has already informed the company of his support for the hiring of the management group. However, he explained that key management personnel would remain in place even under the management group. This is the second major acquisition by Blue Whale in the last four months. 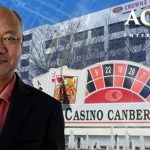 In December, they acquired Aquis Entertainment Limited after the original plans for redevelopment at Canberra Casino did not occur as expected. As part of the agreement, Blue Whale acquired nearly 87% of the total shares of the company and will have complete rights to the Aquis trademark even while the completion of the sale was pending. It is expected that this would be finalized before the summer. This is a rather surprising turn of events. 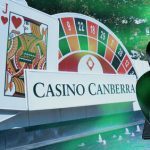 Canberra Casino was in serious trouble after posting substantial losses in both 2016 and 2017. 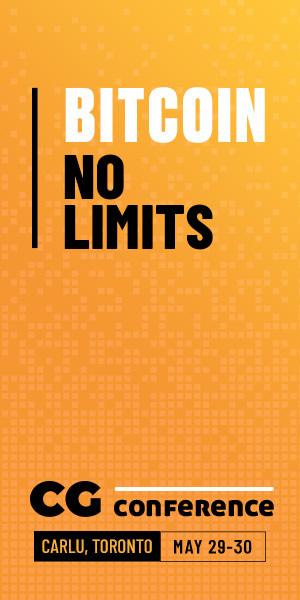 That is when a complete revamping of the marketing and operation strategies at the company was implemented. Beyond the hiring of the management group, there will be additional changes at the casino. This will include world-class restaurants and the addition of premium gaming facilities. Once the sale is approved by shareholders, it should be a matter of days before the new management team takes control of operations.